Traveling to another country can be fun. But before you go, get to know some laws that may affect you during your trip. For instance, did you know that your passport must have a specific time before it expires before you can enter another country? Now, countries have their laws and can change them whenever they see necessary. So, know if the country you plan to visit has this requirement. It is known as the Six-month Validity Rule. What is the Six-month Validity Rule? The Six-month Validity Rule is the time your passport must be valid before you enter another country. Some countries require your passport to have enough time for your stay. If there is more time before your passport expires, it is even better. 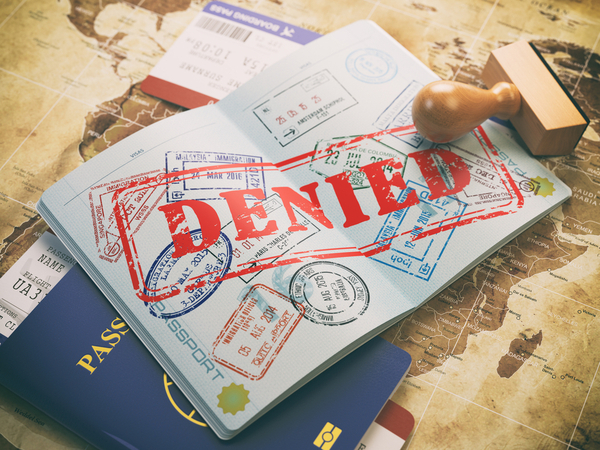 Even though there are some countries with this requirement, there are others who impose a three-month validity and others that require a valid passport for entry. Regardless of the rule and the place you plan to go, it always better to have a passport that will not expire sooner than six months. Which Countries Impose the Six-month Validity Rule? If you need a passport, you can visit your nearest post office and apply. You can also submit an application at a county clerk’s office, courthouse, and a public library. You can have your application process at the post office using routine or expedited processing. The difference between both options is the time it will take for you to get a new passport. Routine or regular takes 4 to 8 weeks. Expediting processing will take 2 to 3 weeks. However, the cost is more if you need a passport sooner than the average processing time. If you have an emergency and you must travel within days, you can hire an expeditor. Expediting companies can get a passport in 24 hours is necessary. The cost to accelerate the application will have a substantial cost. You can visit a regional passport agency to get the same service. Regardless of choice you make to get a U.S. passport, have one with enough validity to so will not have any issues when you travel to any country that impose the Six-month Validity Rule.